super sixes Run. Ride. Drink Beer. December. A time for long runs under grey skies and mud-spattered rides along bare hedgerows. And a time for having a little more than enough to drink. 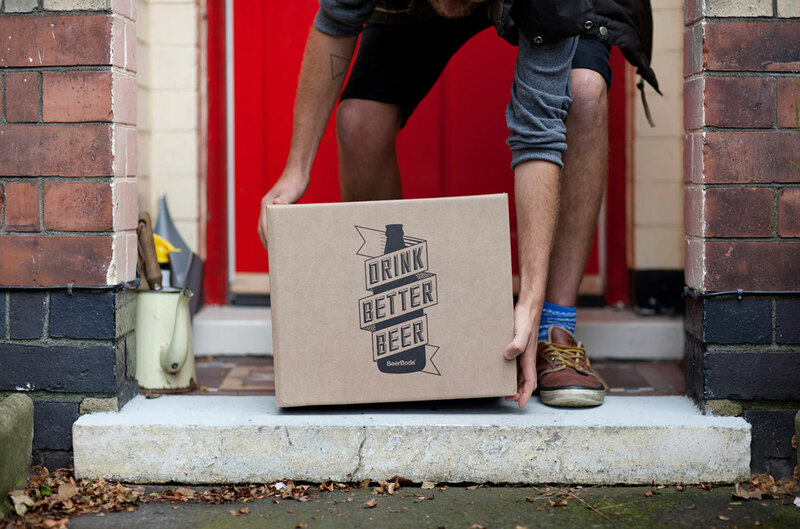 With that in mind, we asked Matt from the brilliant online beer club Beerbods to pick out some of the best beers for enjoying post-run/ride/swim. In the outdoors-y world it is said there are three types of fun. I’ve picked a couple of beers for each. Fun whilst it’s happening. Something like a mild two or three mile jog in the Lake District, or maybe along a beach. A gentle bit of off-road mountain biking with mates or a microadventure involving a nice little campfire. For you sensible people we’d recommend Darwin’s Origin; the best Best Bitter going. If you need to drink on the go, the highly drinkable, highly portable, Fourpure session IPA in a can will also serve you well. Not fun at all whilst it’s happening. But fun when you look back at it afterwards. A marathon maybe. Or a crazy descent. If you need to turn those white knuckles red again you could crash back an IHL by Camden Town Brewery and take the edge off. You are clearly a bit of a headcase so something like Siren Craft Brew’s Limoncello IPA might give you the kind of adrenaline rush you are after next time. Not fun at all whilst it’s happening. Not even fun to look back on. You probably never want to do it again. But you can dine out on it for years. We’re talking perilous Ultra-marathon territory. Getting lost and only just surviving kind of thing. How about Magic Rock’s Bearded Lady or Dark Star Brewing’s Imperial Stout. They are beers for sharing. They’ll also help you sleep at night.